The parent plant that contributes the male reproductive cells, i.e., the pollen. 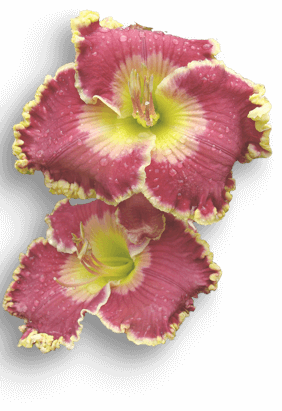 In hybridizing, the parent whose pollen is placed on the stigma of the plant that will become the pod parent. See Pod Parent.